With hands on experience and in-depth knowledge, we are engaged in offering a superb range of Ready To Eat Meal like Paneer Makhani, Rajma, Yellow Dal and Biryani. 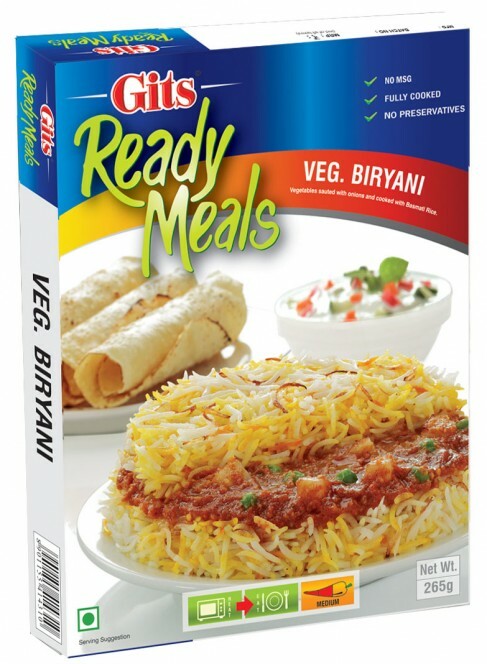 Can be cooked in a matter of minutes, this ready to eat food gives you a flavor like fresh home cooked food. Our products are prepared from fresh vegetables, refined oils and various other natural ingredients. Moreover, we offer these products in air tight packaging to enhance their shelf life and to give you the opportunity to enjoy fresh and hygienic food.